Meghan Markle and Prince Harry weren't among the friends who gathered to celebrate Kate Middleton's 37th birthday last weekend. Every year in January, Kate and Prince William celebrate her birthday with a gathering at their Norfolk home. A group of friends stay at Anmer Hall, take part in a shoot and also attend church on Sunday with the Queen. However, it's not unusual for Prince Harry and Meghan to miss the small affair out. Claims have swirled about tension between brothers William and Harry and their wives, Kate and Meghan. But a source said that the couples enjoyed a memorable first Christmas together in 2017. 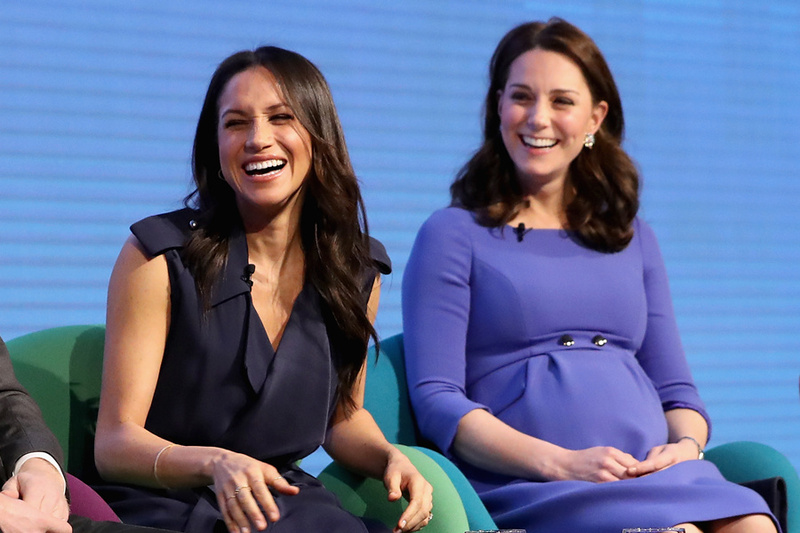 Since Meghan officially joined the royal family in May, there has been a shake up in its synergy – one that many believe was inevitable.